This week in 1968 Roy Orbison was in the studio working on his #MGMYears album ROY ORBISON’S MANY MOODS. This talented songwriter was born on this day in 1943. Dan Folger’s song “LEAVING MAKES THE RAIN COME DOWN” appears on Roy Orbison’s latest release, ONE OF THE LONELY ONES. We would like to take this opportunity to apologize for this song having been improperly credited to someone else in the packaging for this album. It has been corrected for future runs. You’re Invited: Roy Orbison Music Festival! 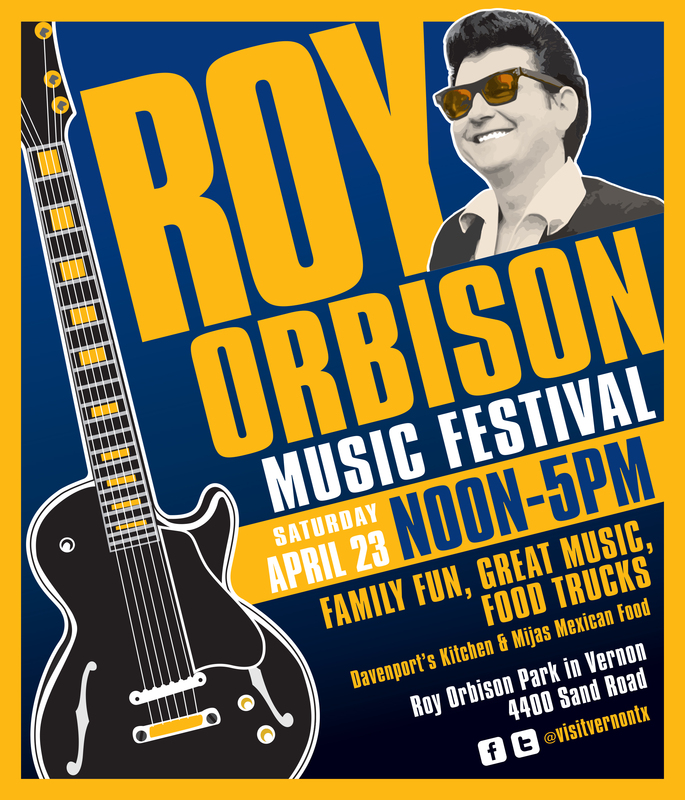 You’re invited to the Roy Orbison Music Festival! 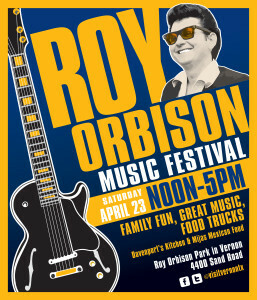 Come out and celebrate Roy Orbison’s 80th birthday with family fun, great music, and food trucks! Hosted by Visit Vernon Texas!